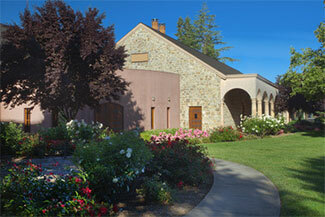 Hotel Les Mars has cultivated exclusive relationships with local wineries in Sonoma and Napa Counties. At select properties, Hotel Les Mars guests will receive a complimentary tasting as well as exclusive amenities. 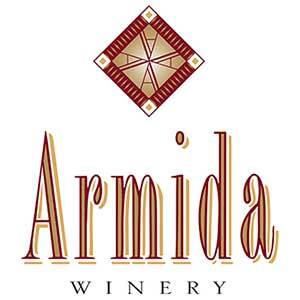 Please contact the hotel directly for our complete list of partner wineries. Chalk Hill is a ruggedly beautiful 1,477 acre estate. Surrounded by heritage oak woodlands and natural riparian streams, a scant 350 vineyard acres meander— a patchwork of 60 different small vineyards, each dedicated to producing distinctive wines of elegance and power. 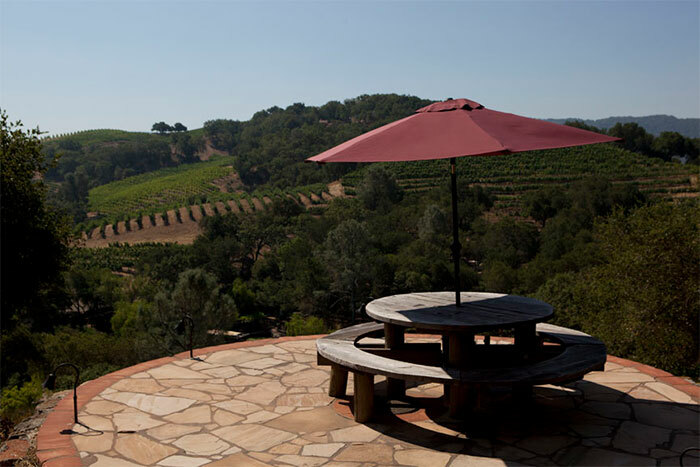 Roth Estate is a family-owned winery dedicated to crafting full-flavored wines grown in exemplary Sonoma County vineyards. 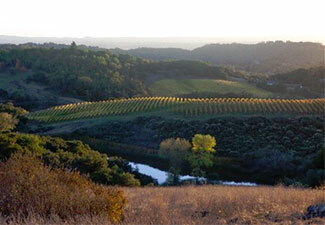 Beginning in 2001, Roth committed to producing classic Bordeaux varietals in Alexander Valley. 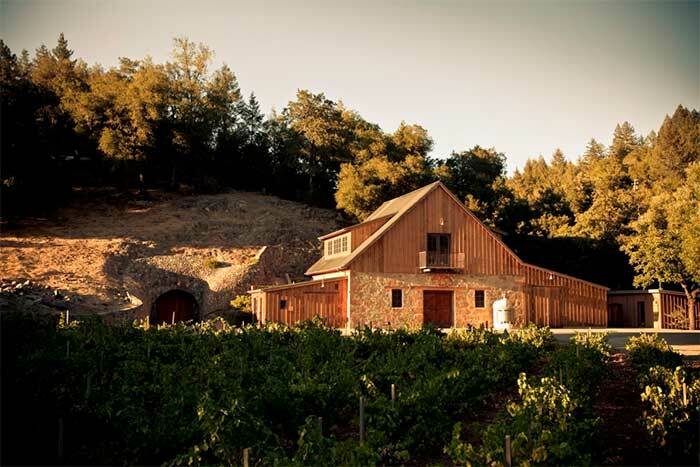 A decade later the winery expanded its winemaking to include cool-climate varietals from the Sonoma Coast. 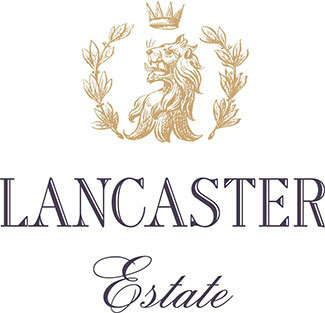 In the southernmost tip of Alexander Valley, Lancaster Estate is a family winery dedicated to limited release Bordeaux styled wines that are grown, produced and bottled from 53 estate acres, micro-farmed in small vineyard blocks, each with its own expression of the terroir, allowing traditional Bordeaux varieties to develop elegant structure, age-worthy tannins and vibrant, rich flavors with both balance and power. 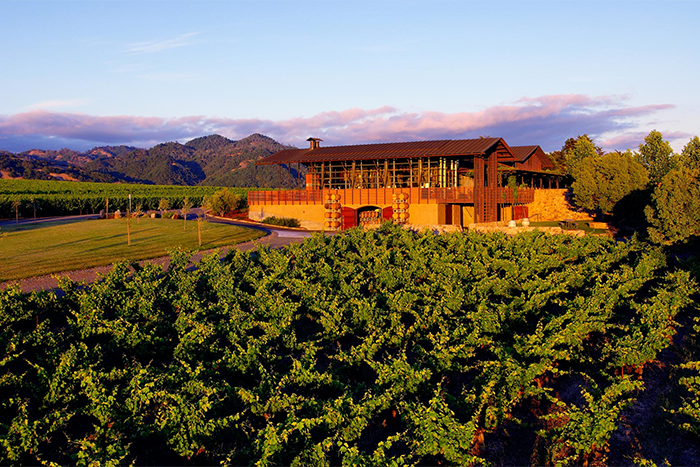 Nestled on a gentle knoll shadowed by the nearby Mayacamas Mountains, the site of Foley Sonoma typifies the peaceful, serene beauty of the Alexander Valley in the world renowned Sonoma County, just eighty miles north of the Golden Gate Bridge. Our vision and creativity are inspired by the vineyards and countryside surrounding the Estate. Foley Sonoma wines mix old-world tradition and modern technology to allow for gentler handling of both fruit and wine. 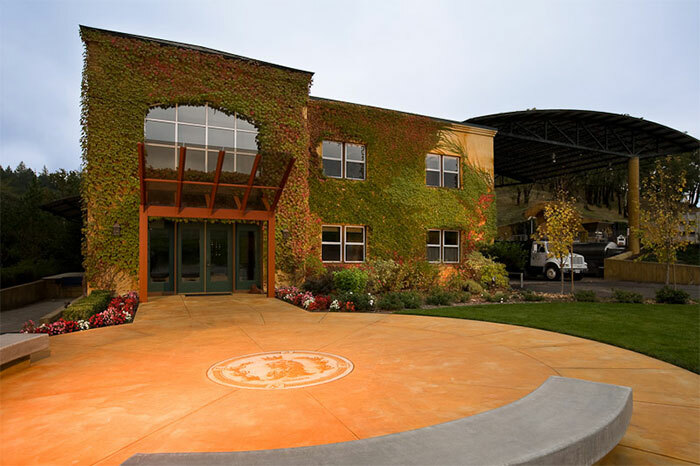 Sebastiani Vineyards & Winery has been a Sonoma winemaking tradition since 1904. Utilizing grapes from a variety of premier growing sites in Sonoma County creates wines with added richness and complexity. 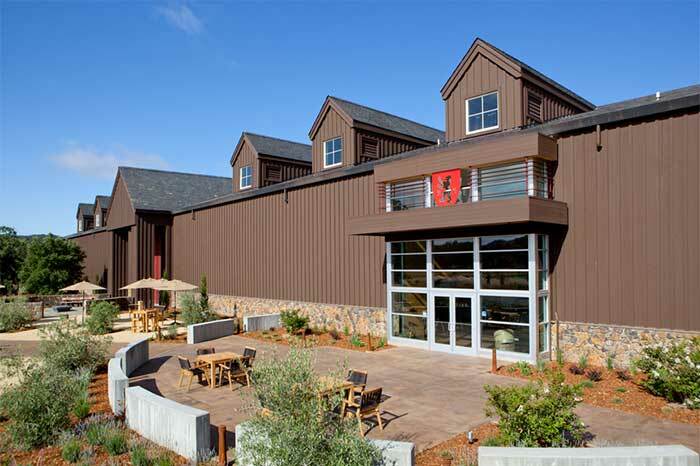 Located in the heart of Sonoma wine country, steps away from the dining and shopping of Sonoma Square, Sebastiani offers a historic winery with a hospitality center, barrel room with antique redwood tanks, grand event space and daily tours and tastings. For 20 years now, brothers Steve and Bruce Cousins have been producing some of the best wines in Sonoma County. They hand-craft vineyard designated wines from many of the top vineyards including Maple Vineyards Zinfandel and Maple Vineyards Tina’s Block (perhaps Dry Creek’s most coveted Zin Block), Durell Vineyard Chardonnay and Pinot Noir, Parmelee-Hill Pinot Noir and Zinfandel, Castelli Knight Ranch Pinot Noir, Gold Mine Ranch Zinfandel, and Bacigalupi Vineyard Pinot Noir. When a wine is made with the most carefully chosen fruit, in very small quantities, with unsparing attention to detail, a new level of excellence becomes possible. 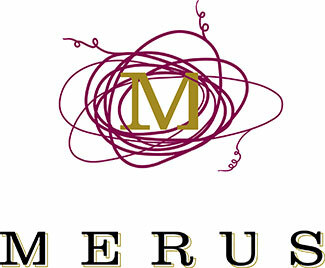 Merus is handmade in every sense of the word. It is Cabernet Sauvignon from Coombsville, one of the last great undiscovered territories in southern Napa Valley. Winemaker David Lattin and Director of Winemaking Paul Hobbs ensure that severe pruning, cluster sorting, small-lot fermentations and careful lot selection combine to create a wine that is dense, concentrated and nuanced. For years, Bill Foley and his wife Carol Johnson Foley wanted to open a winery bearing their name in Napa Valley. 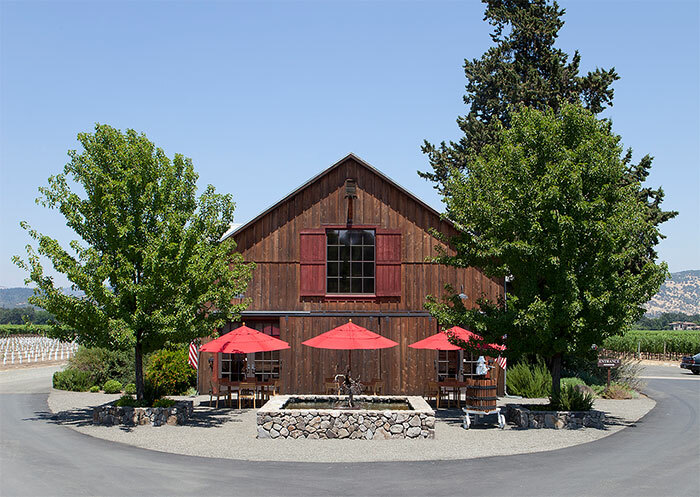 With the launch of Foley Johnson in 2012, the couple has created a world-class winery with premier vineyards and a historic tasting room right in the heart of America's preeminent winegrowing region. 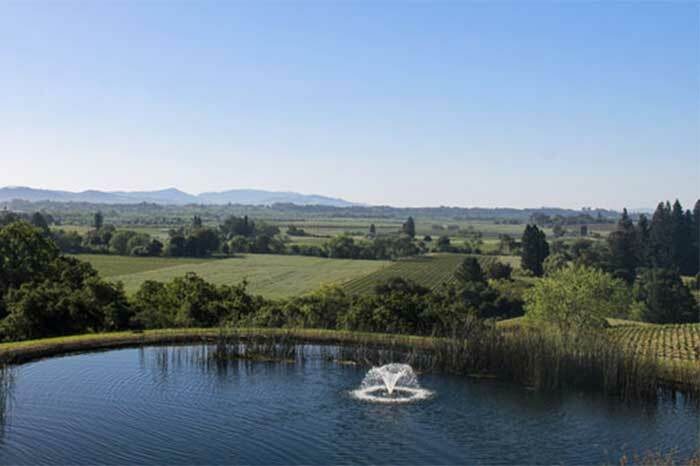 Located on the Eastern Edge of the Napa Valley overlooking Lake Hennessey and the Town of Rutherford, this extraordinary mountaintop estate features 82 individual vineyard blocks, three distinct soil types and a range of elevations and exposures. From this rich and diverse palette of fruit, Kuleto Estate produces a small portfolio of exceptional estate-grown wines.